Cornelius Adebahr is a nonresident fellow at Carnegie Europe. His research focuses on European foreign policy in a broad sense, from integrating the Western Balkans into Euro-Atlantic structures to the European Union’s role in the negotiations over Iran’s nuclear program to the impact of the economic crisis on Europe’s global role. Since 2000, Adebahr has been the owner of a political consultancy in Berlin. His clients include major private foundations, such as the Robert Bosch Foundation and the BMW Foundation, as well as academic institutions and nonprofit associations, such as the Hertie School of Governance in Berlin and the European Policy Center in Brussels. 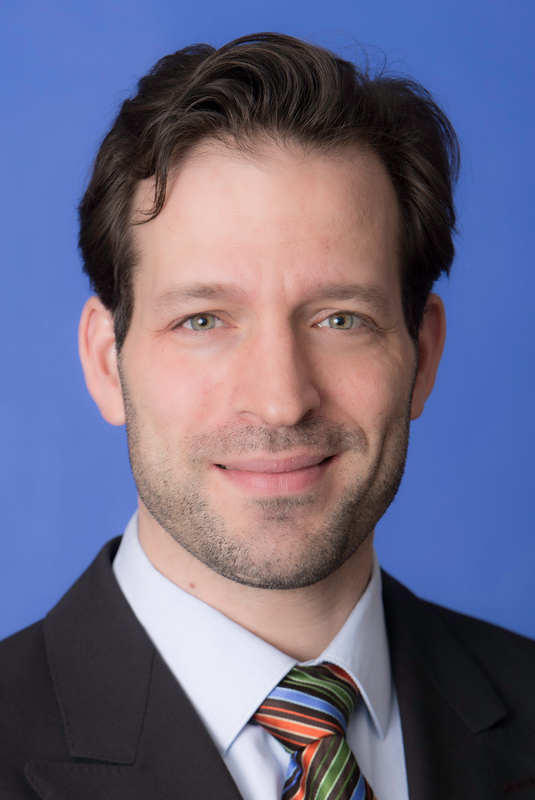 In addition, he is an associate fellow at the Research Institute of the German Council on Foreign Relations, where he consults on a project supporting think tanks in the Western Balkans that is funded by the German Foreign Office. From 2005 to 2011, Adebahr was a lecturer at the Willy Brandt School of Public Policy at the University of Erfurt, teaching a master’s course on European foreign policy. In 2012 and 2013, he taught political science at the University of Tehran in Iran. From 2003 to 2011, he was a member of Team Europe, an experts’ network of the European Commission. Adebahr has also been a fellow of the European Foreign and Security Policy Studies Program of the Volkswagen Foundation, the Compagnia di San Paolo Foundation, and Riksbankens Jubileumsfond as well as of the Postgraduate Program in International Affairs of the Robert Bosch Foundation and the German National Merit Foundation. He is a frequent commentator for major German and international print, radio, and television media outlets, including ZDF, Reuters, and the BBC. He has also testified before the Committee on Foreign Affairs of the European Parliament and provided written evidence to the UK House of Lords.